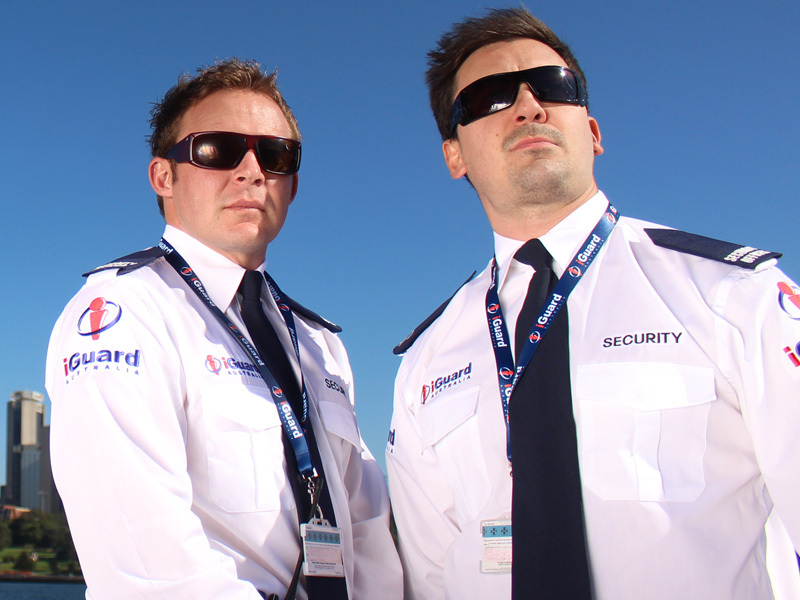 iGuard Australia is your leading provider of Security Services in Sydney. We provide a total security solution, offering cost competitive services which prove to successfully deter, minimise or abolish the security risks experienced in today’s society. 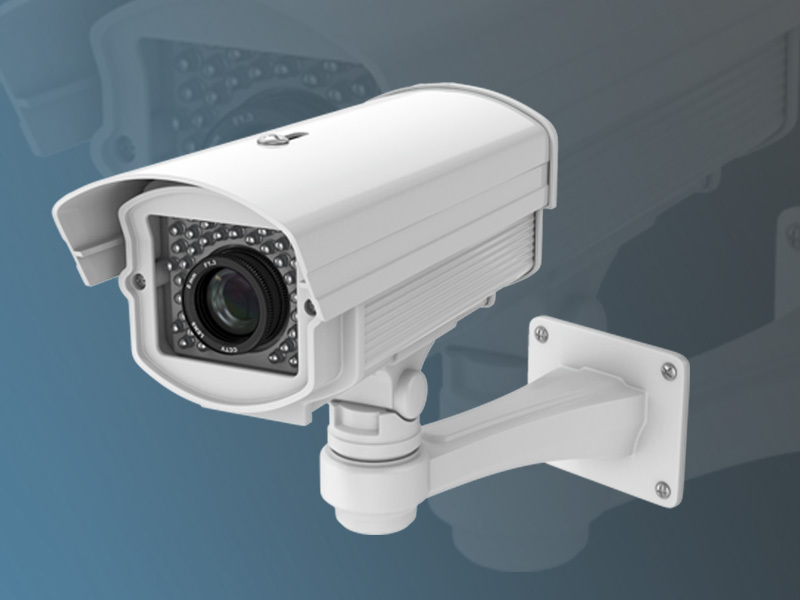 We provide a wide range of services including Security Officers, Mobile Patrols, CCTV and Alarms. 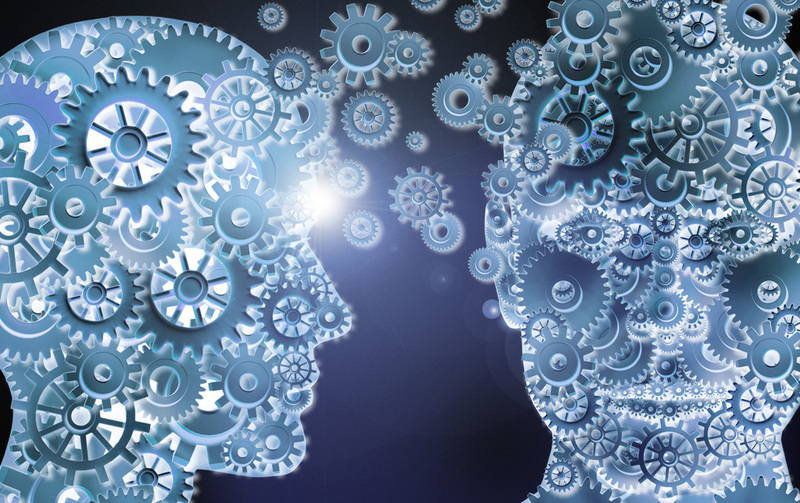 We believe that each client is different and should not be pigeon-holed into conforming to standard services. You have individual needs and concerns for your business and property. You deserve to have a security provider who develops a tailored security plan that is right for you. Our highly qualified and experienced Management Team have a wealth of industry experience and knowledge. They’re dedicated to ensuring our clients’ expectations are always exceeded. 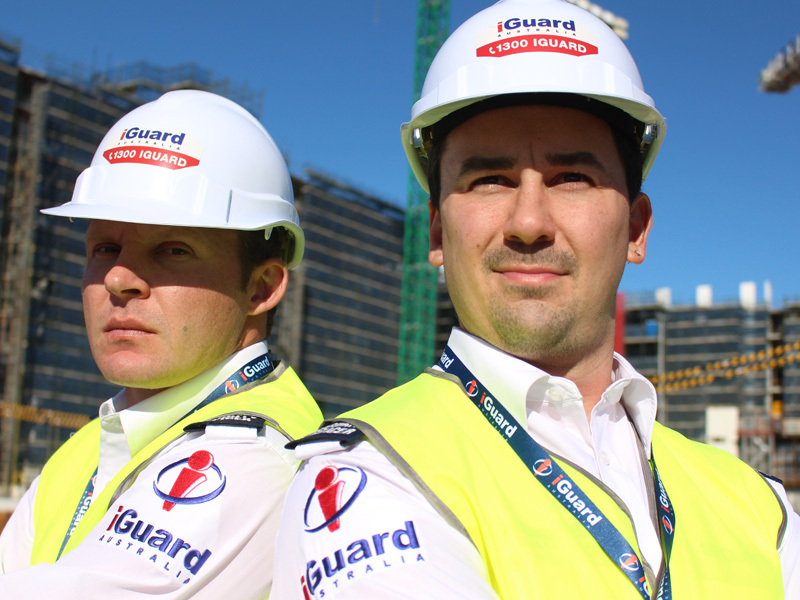 iGuard Australia Pty Ltd is a leading provider of security services in New South Wales. 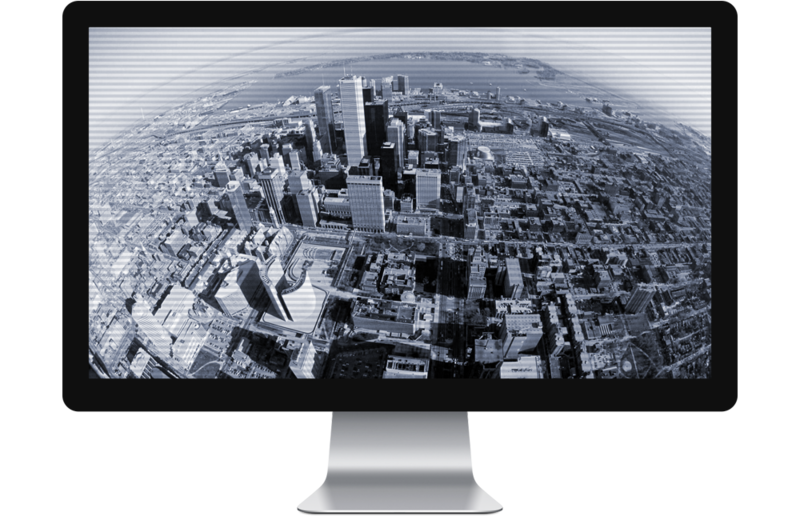 We offer cost competitive security solutions that go beyond reducing risk exposure to actually add value to businesses. 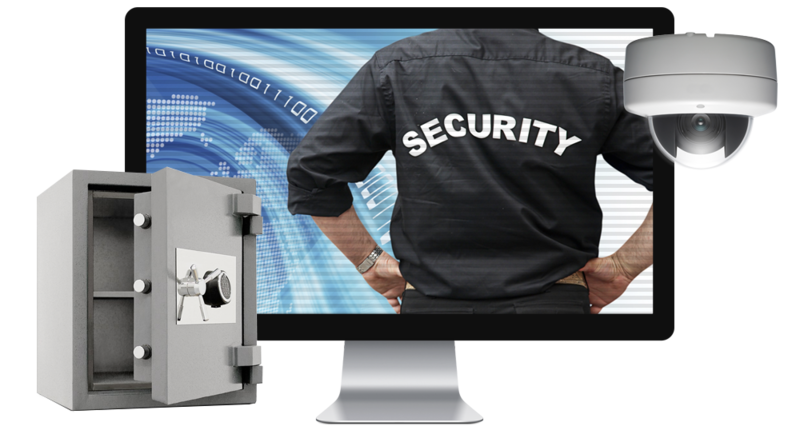 This makes us one of the best value-for-money security services providers in Sydney. We conform to the highest standards of practice; the core practices and principles applied to our business, ensure that all services rendered are high in quality, reliability and professionalism and are delivered with safety at the forefront of importance. Our Quality systems have been developed in line with ISO 9001 and AS 4421, this ensures continuous quality improvement, in accordance with Australian Standards and regulations. 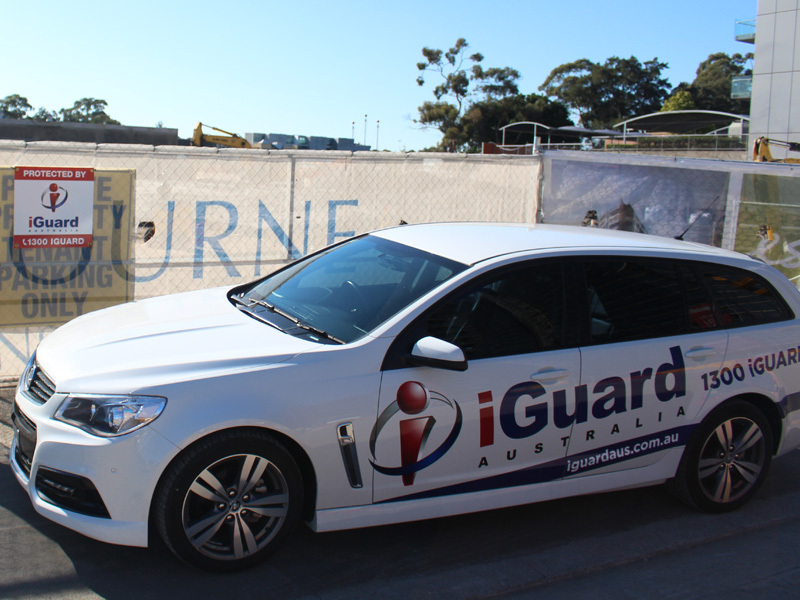 If verifiable and guaranteed service is important to your peace of mind, then iGuard Australia Pty Ltd is the right choice for you. 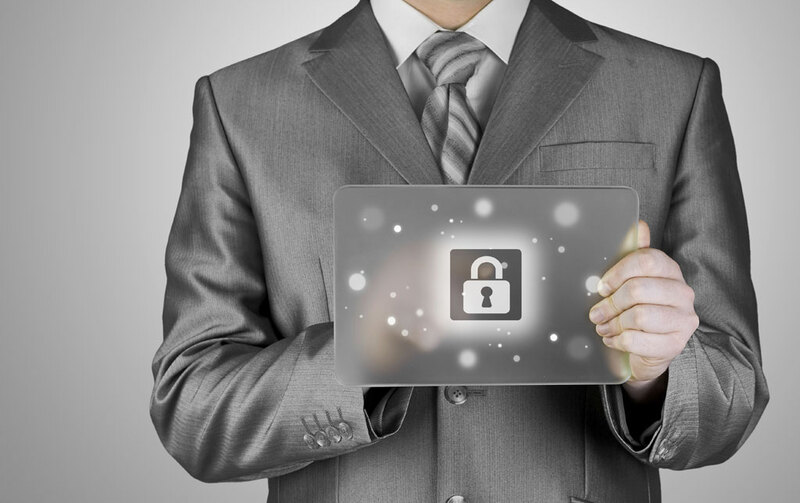 Contact us today to find out how iGuard’s services can add value to your organisation. At iGuard Australia Pty Ltd we pride ourselves on ensuring our clients are serviced with the most up to date technologies, which deliver superior security and cost efficiency. iGuard Australia Pty Ltd conforms to the highest standards of practice, we take great care in our approach to business. iGuard Australia Pty Ltd provide quality assured services, with professional support through our 24 Hour Call Centre at 1300 IGUARD. AT IGUARD AUSTRALIA PTY LTD, WE OFFER A COMPLETE SECURITY SOLUTIONS PACKAGE, COUPLED WIH EXPERIENCED ACCOUNT MANAGERS; WE CAN HANDLE ANY JOB, BIG OR SMALL. 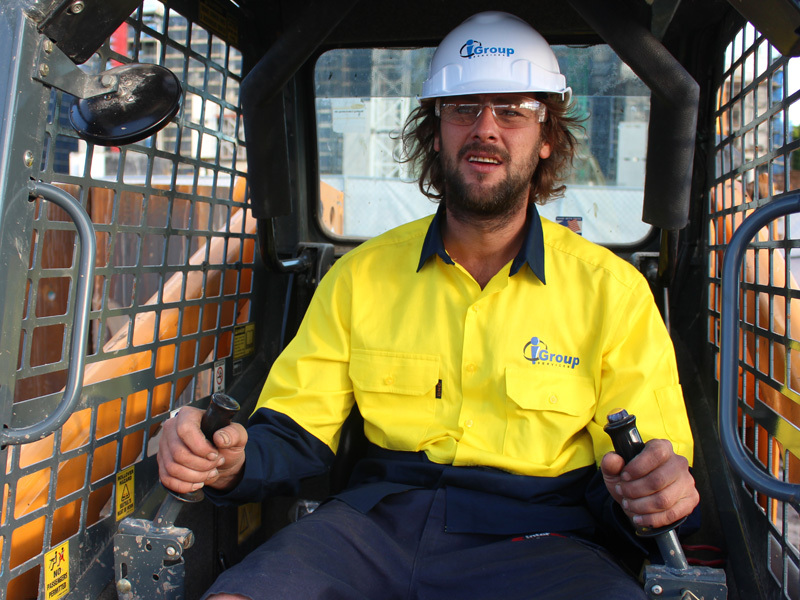 Here are a few of the services we provide all over the Australian East Coast. Click on an image to see exactly what we do and more. Our mission is to provide services that are high in quality, reliability and value, with an emphasis on affordability, personnel selection and complete focus on customer service/satisfaction and safety for all involved. 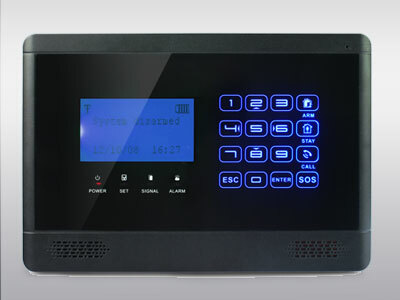 "iGuard Australia Pty Ltd is an alternative option from the large security companies. Personalised service from dedicated Account Managers, assures our clients’ needs are attended to reliably and promptly." We know from experience that providing the best security is about having the right people for each specific job environment. 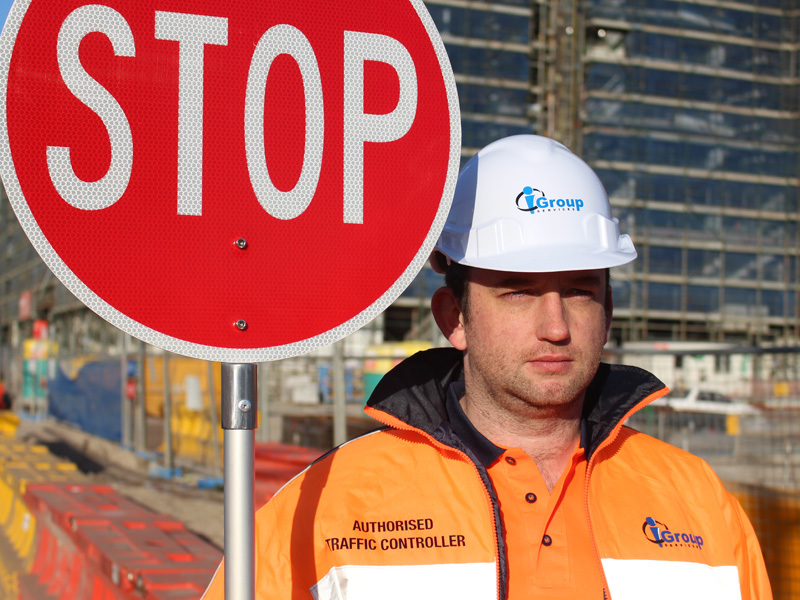 At iGuard Australia Pty Ltd, we tailor our stringent selection process to meet the needs of every job by using our strategic staffing model. This means that we determine the specific mix of skills and attributes needed for each position, so you can feel confident knowing you're getting the best person for the job. Once we have the right candidates on board, we start by conducting extensive pre-employment training and certification for each new staff member, which far surpasses all regulatory requirements and standards across the country. Each iGuard Security Officer then undergoes pre-assignment training and site training unique to each position and its respective industry. please fill the form below to submit that to one of our professionals. iGuard Australia 2018 © All Rights Reserved.